Just 4 states and one union territory have cut local sales tax or VAT on petrol and diesel since the October 2017 decision of the Centre to reduce excise duty on the two fuels, Oil Minister Dharmendra Pradhan said today. He did not name the states. BJP rules as many as 19 states in the country. The states which reduced VAT following the October 3, 2017 cut in excise duty were Maharashtra, Gujarat, Madhya Pradesh and Himachal Pradesh. Other cost elements in the RSP are excise duty, VAT, BS- IV premium, marketing cost and margins and dealers commission, he said adding the excise duty cut was aimed at giving relief to the consumers. However, the spurt in international prices since then have negated the reductions and retail rates are more than October. Petrol price today touched a four-year high of Rs 73.31 per litre in Delhi and diesel is at an all-time high of Rs 64.14. The price of petrol was Rs 70.88 a litre in Delhi on October 3, 2017 when excise duty was cut. Diesel on that day was priced at Rs 59.14. 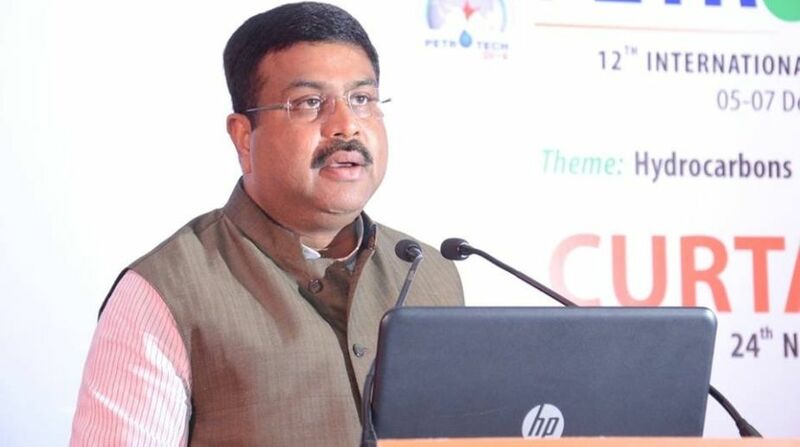 After cutting excise duty, “The central government also requested the state governments to make reduction in VAT imposed by them on petrol and diesel so as to give more relief to the consumers,” Pradhan said.